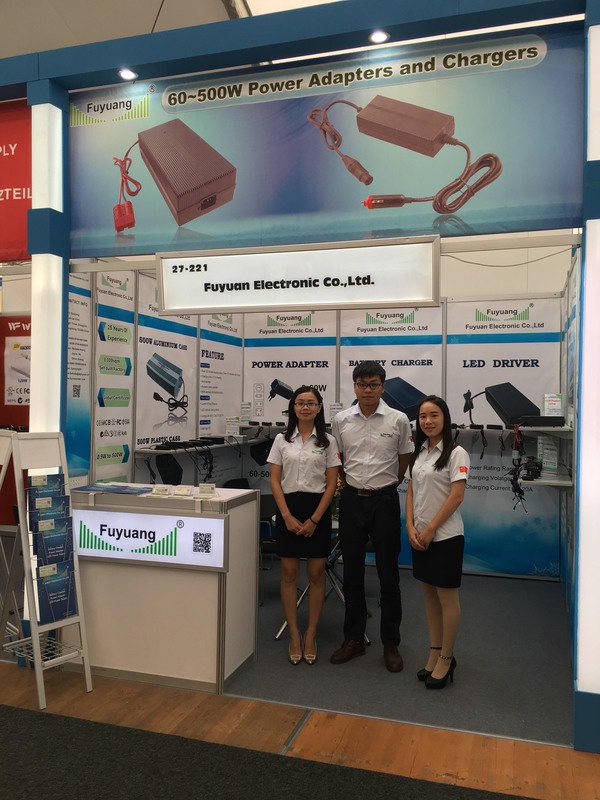 2016 IFA Consumer Electronic Exhibition In Berlin - Fuyuan Electronic Co., LTD.
We took part in the 2016 IFA Consumer Electronic Exhibition in Berlin on Sep. 2th-7th, 2016. Booth No. : 221 Hall: 27th.